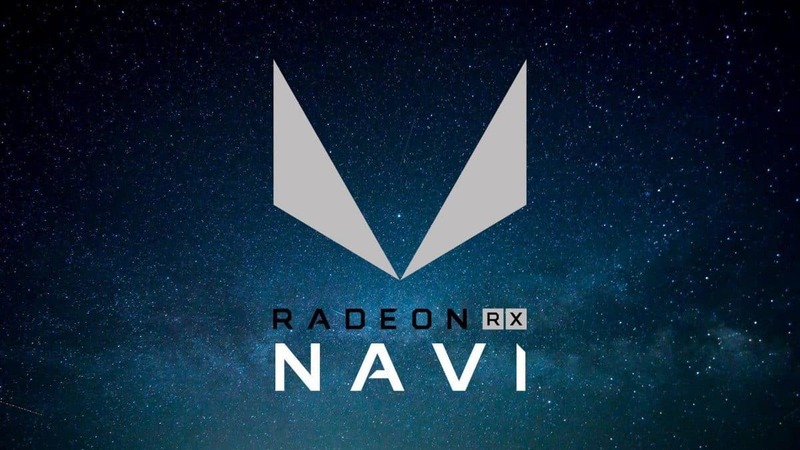 AMD RX Vega has been one of the most anticipated products of the year and although there is still sometime before the consumer level GPUs come out, leaked AMD RX Vega benchmark reveals that the upcoming GPU is faster than the GTX 1080 and that is exactly what was promised to us by AMD. 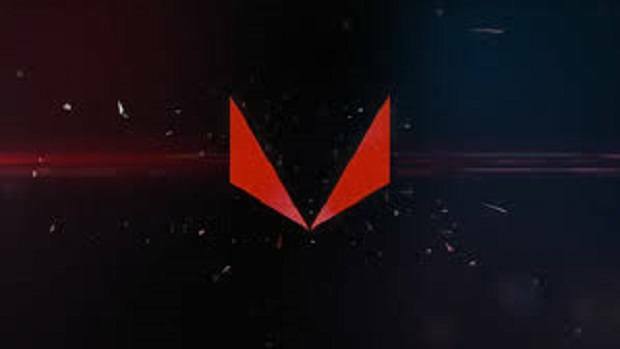 AMD RX Vega benchmark might have been leaked ahead of time. This seems to be the top of the line version but you should still take this information with a grain of salt and wait for the official announcement that shall be held at the end of the month at SIGGRAPH. 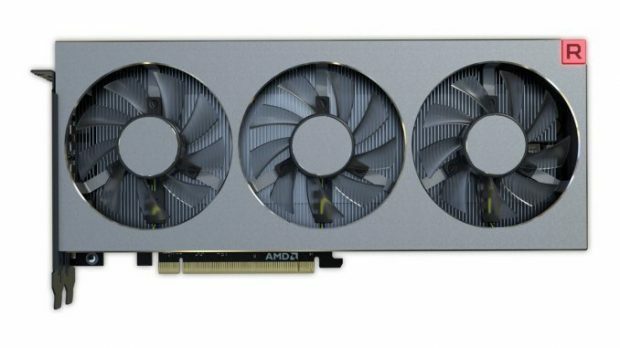 The GPU is clocked at 1630MHz which is 30 MHz faster than the Vega Frontier Edition. The consumer GPU comes with 8GB of HBM2, which is half what you get on the Vega FE. According to the AMD RX Vega benchmark, the GPU managed to score 31,873 graphics points which is more than 4000 points higher than the GTX 1080. It is about double what the GTX 1070 scores. The GTX 1080 Ti has a lead with over 38,000 points. 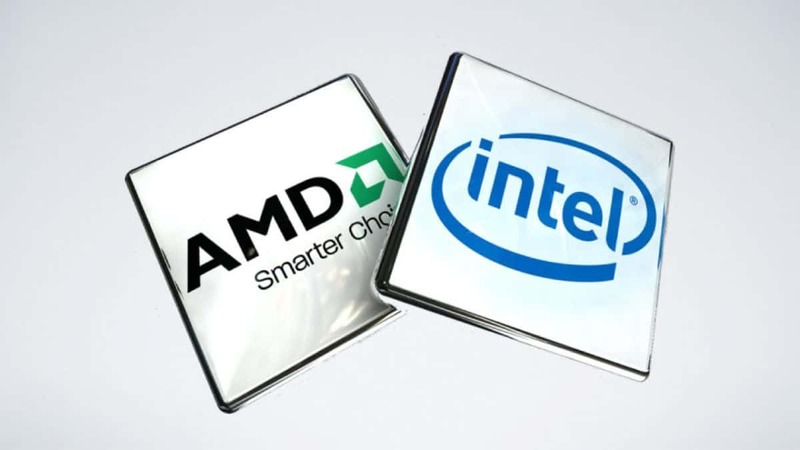 Still, the GPU is competitive and it all comes down to pricing. 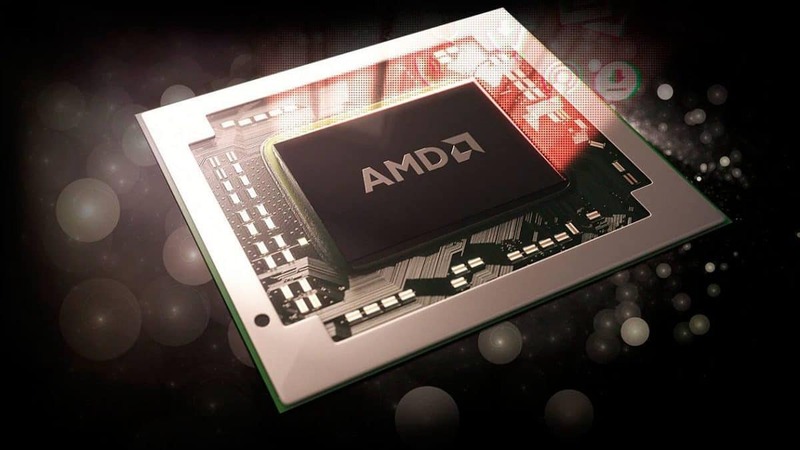 It is important to note that the AMD RX Vega benchmark mentioned here seems to be an early leak and it is likely that the drivers are not optimized yet. Having that said it is likely that the final performance will be closer to the GTX 1080 Ti as compared to what we see here. Then again these are benchmark numbers and we need to look at real world numbers before we can make judgments. To sum it all up AMD Vega could be 15% better than the GTX 1080 and 35% better than the GTX 1070. These are some impressive numbers but seeing how Nvidia has already introduced Volta for the professional market, Nvidia could release new cards any time it wanted to. Let us know what you think about this AMD RX Vega benchmark.